Miss Australia, Daniella Rahme won the title of Miss Lebanon Emigrant 2010 in a beauty pageant held on August 17 at Casino Du Liban in Adma north Beirut, Lebanon. 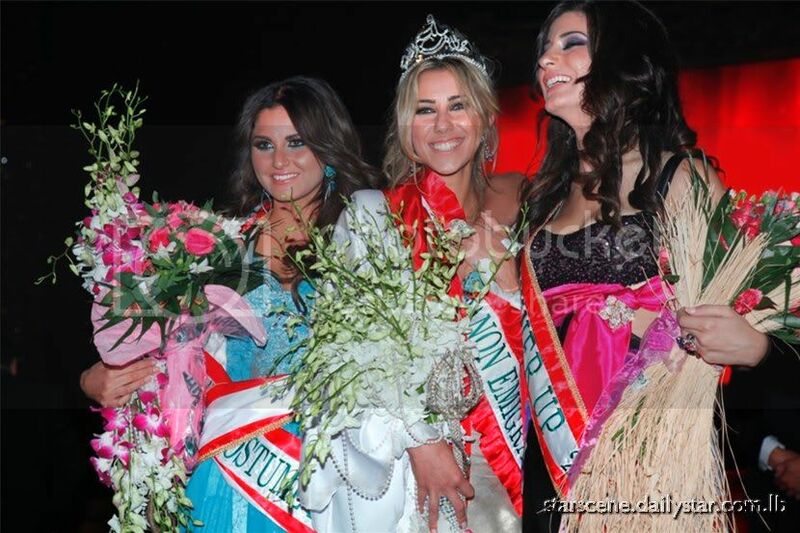 Close to the title was the 1st run-up Miss Mexico, Scarlett Derghal. And the 2nd run-up went to Miss Montreal Canada, Helene Bou Nader. Renowned television personality Nishan Derhartounian presented the event and the entertainment segments were dedicated to the always-classy Carole Samaha who sang her recent hits. Panel of judges included Michel Hbeis, consultant and ministry of tourism representative, Mary Claire El Khoury, Plastic Surgeon Nader Saab, and fashion designer Bahia Al Ghsein.